I love my college. The kind of support I get from my college is awesome. I know there are some flaws in my college but which college don't have any flaws. A Very good educational environment is there. This college is the best college in West Bengal in every aspect whether placement, study, experience, college life, infrastructure or anything. 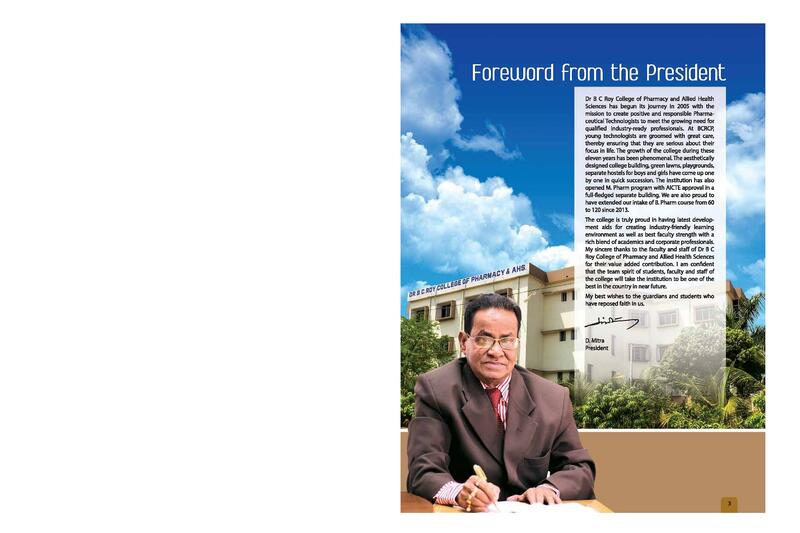 I will recommend this college for this course at least to the students of West Bengal. Dr BC Roy College of Pharmacy and Allied Health Sciences provides an environment to the students where they can learn, share and shine with the knowledge of medicines to ensure a healthier tomorrow. 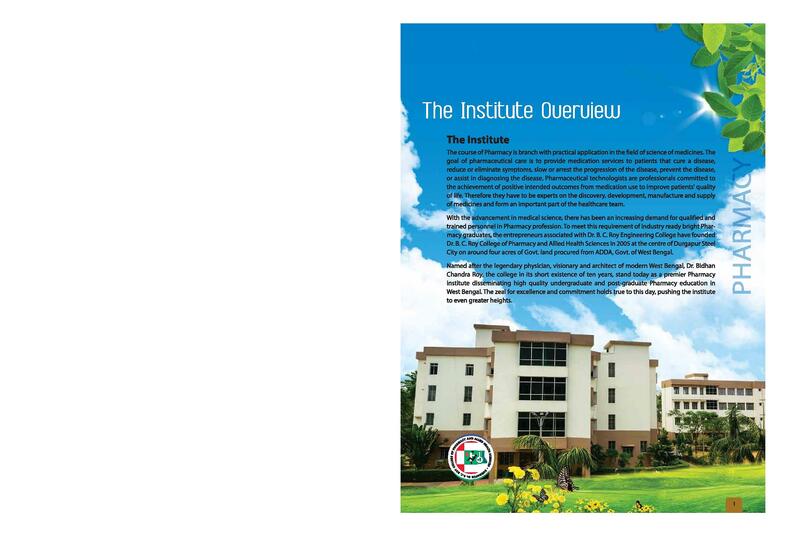 The courses provided by the college are designed in a manner to be futuristic in nature and in sync to meet the demand of increased life expectancy. 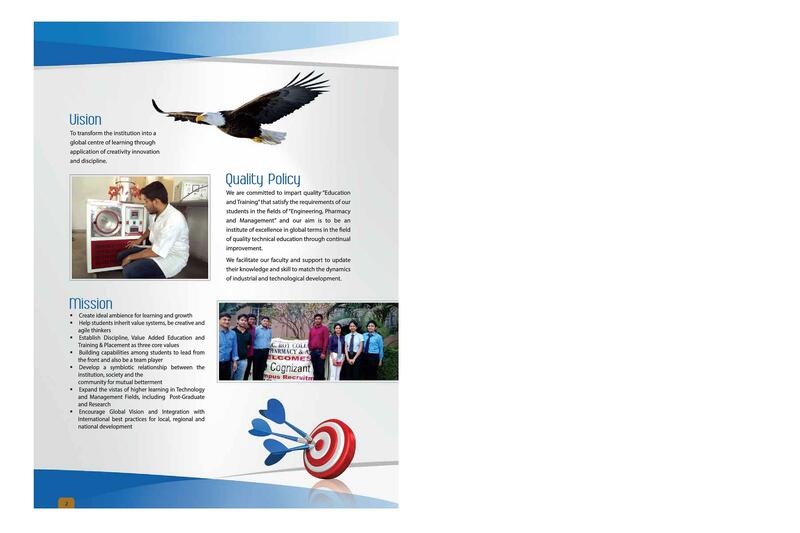 State-of-the-art infrastructure and a handful of dedicated and experienced faculties make an excellent combination of teaching learning process at BCRCP. 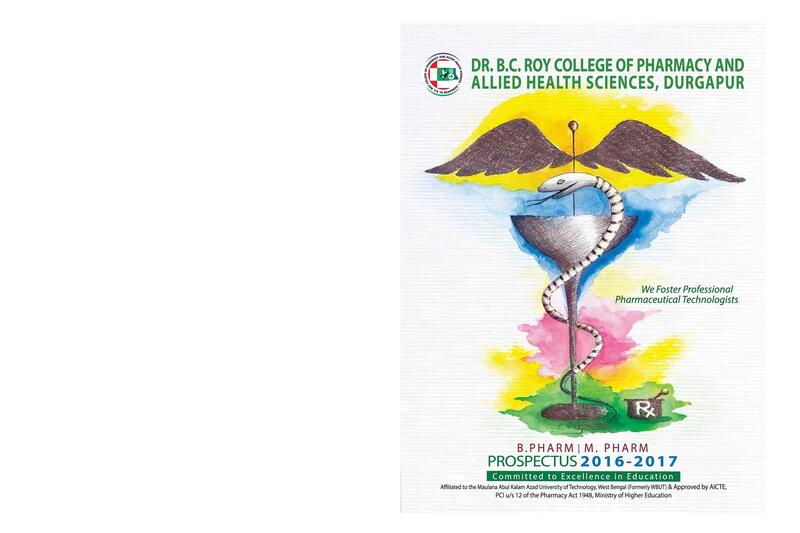 Why to join Dr BC Roy College of Pharmacy and Allied Health Sciences? Facility-The classrooms are well designed with convenience and care with properly equipped laboratories for individual departments in order to create industry friendly learning environment. 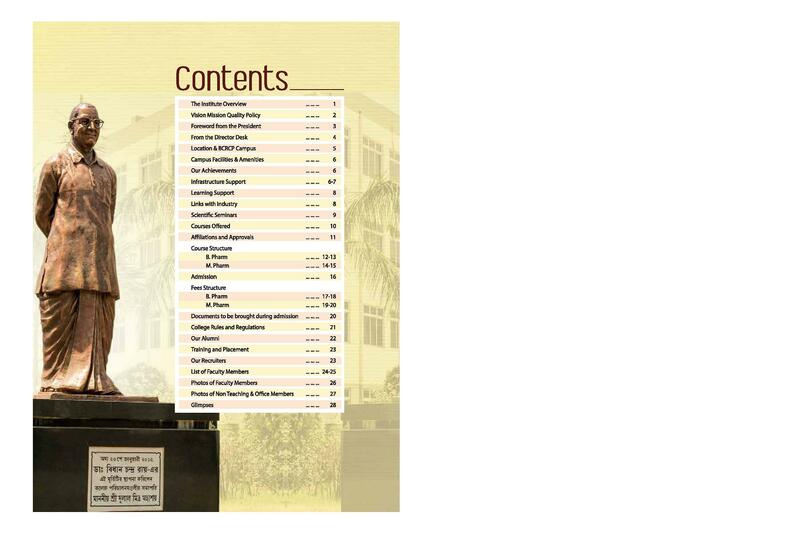 In addition, the college also comprise of central library with a wide variety of books, reference books, journals, periodicals, as well as a central resource centre.